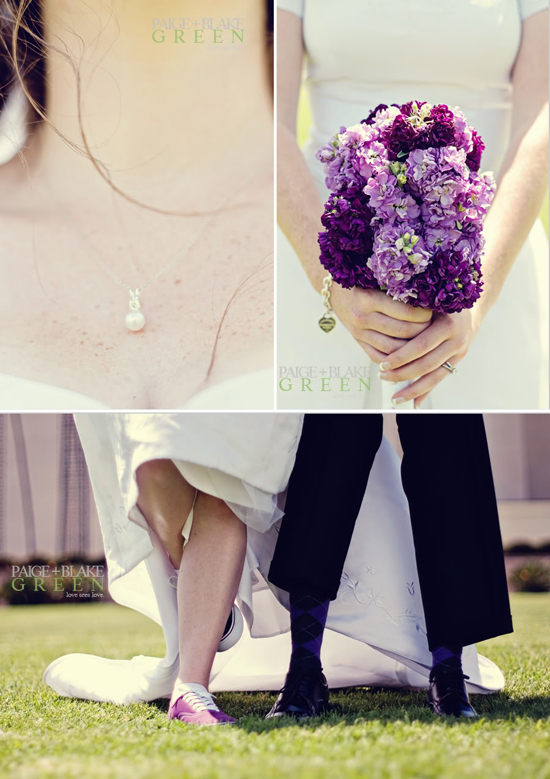 Amanda and Spencer planned a simply beautiful wedding that was both intimate and tasteful. 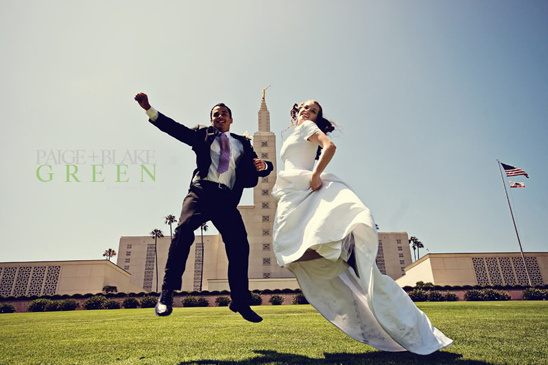 They were Sealed in the LDS (A.K.A. 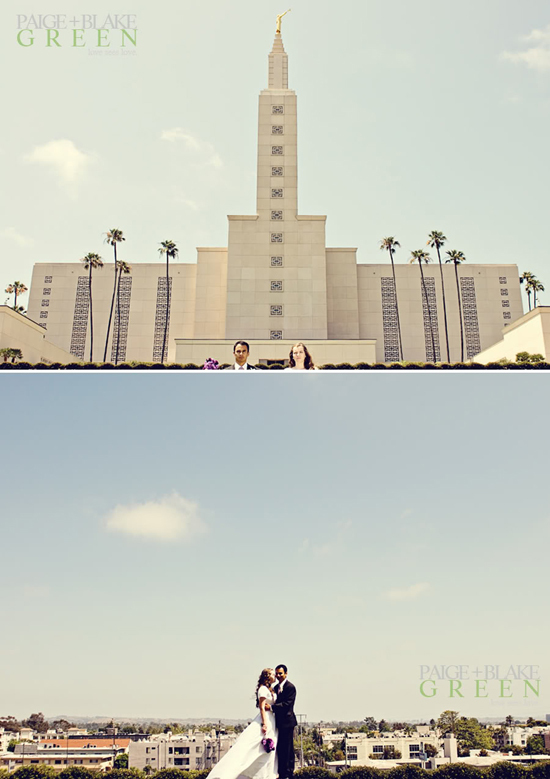 - Moromon) L.A. Temple and exited to cheers and applause of their family and friends. 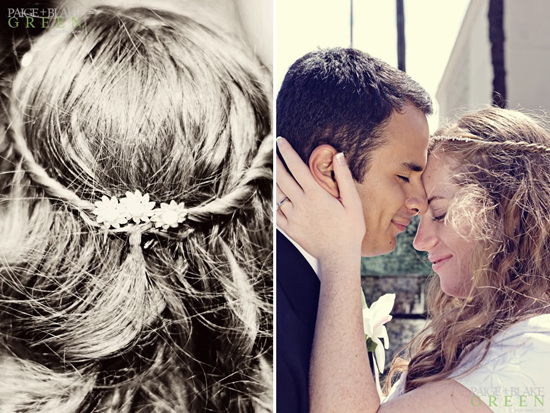 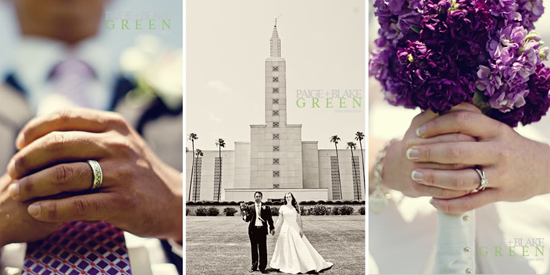 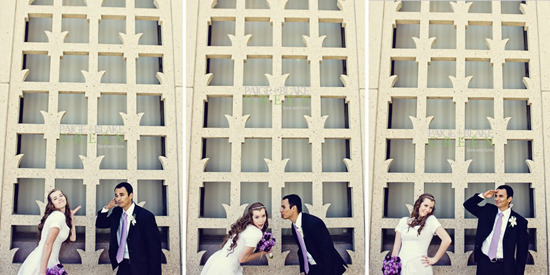 We took our time on Temple grounds, capturing their first moments as husband and wife. 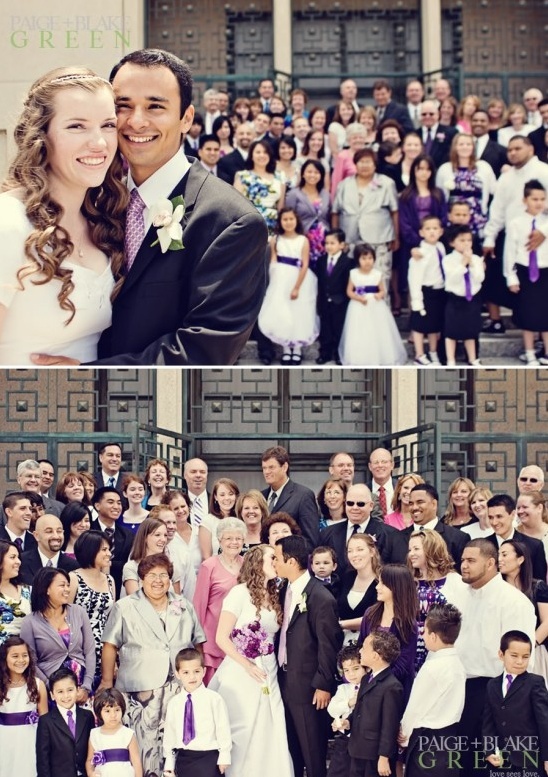 The entire wedding can be found HERE.